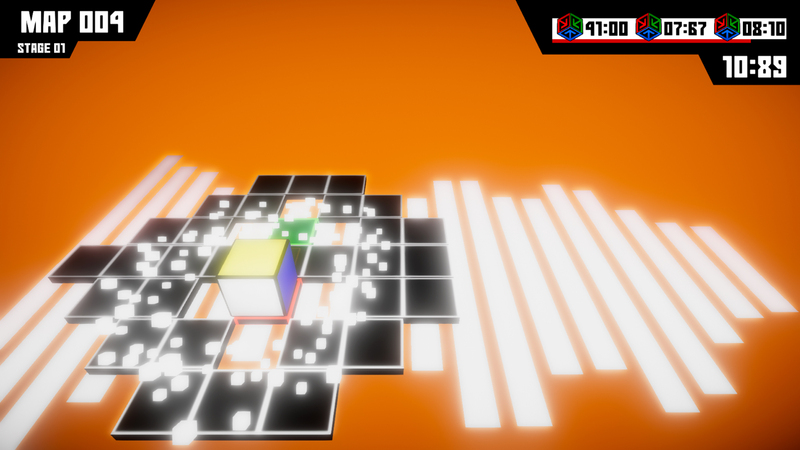 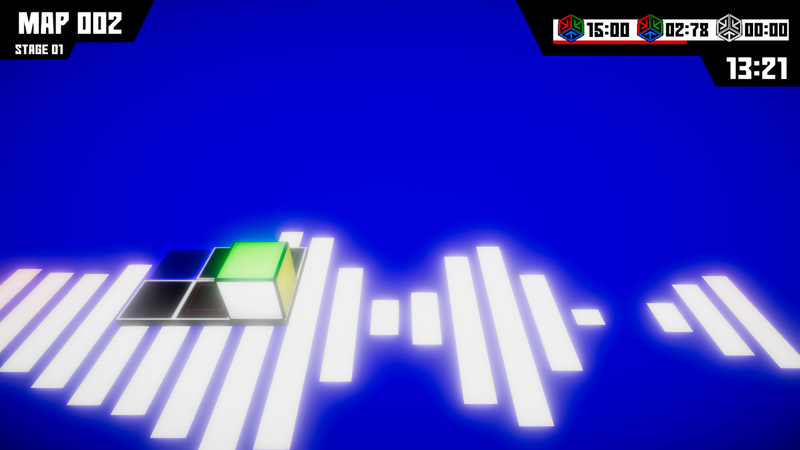 Cube Zone is a frenetic puzzle game! 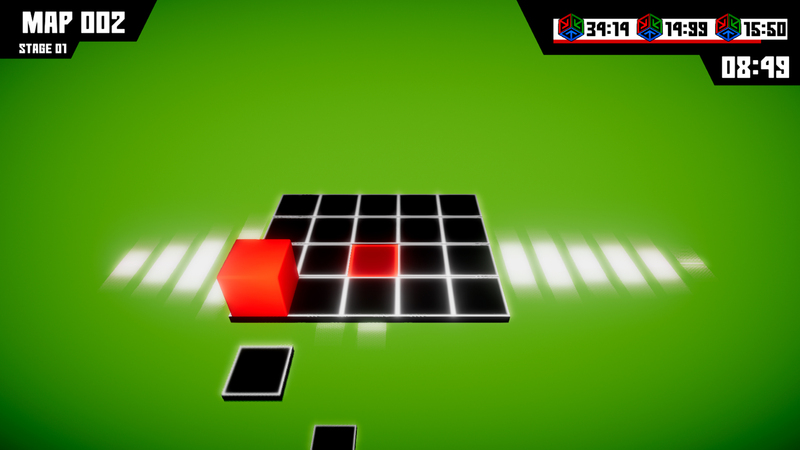 Think fast, match the color patches on the board or drop them all before you reach the end! 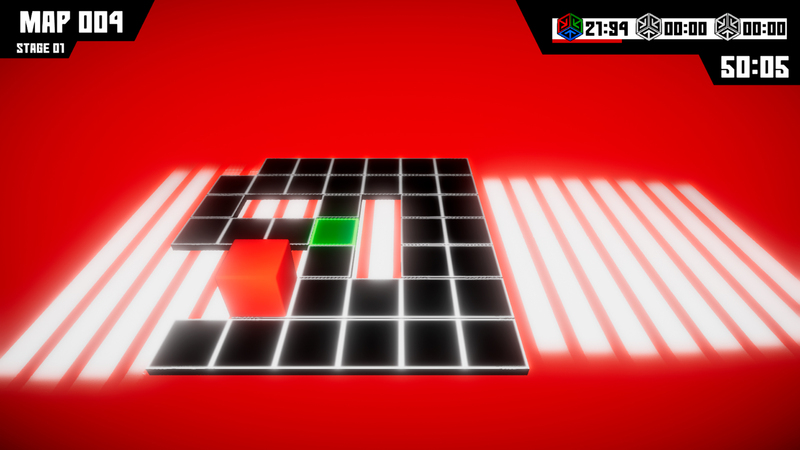 it may seem easy at first, but different maps and varied mechanics will put your reflexes to the test! 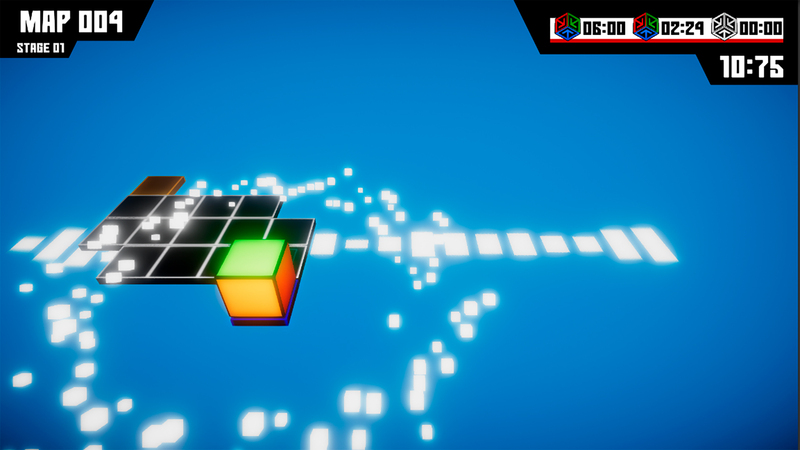 -Last Standing: drop all tiles before you finish! 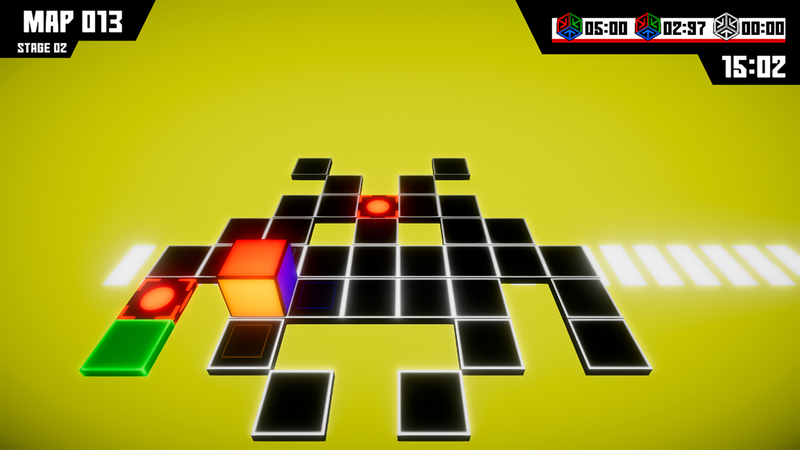 Cube Zone is intellectual property of BLAZE WING e DCF STUDIOS DESENVOLVIMENTO DE SOFTWARE DE ENTRETENIMENTO EIRELI.Cube Zone is a frenetic puzzle game! 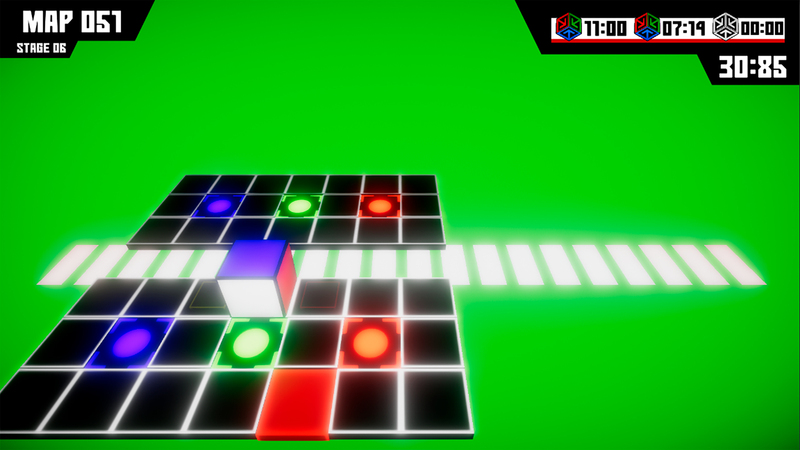 Think fast, match the color patches on the board or drop them all before you reach the end! 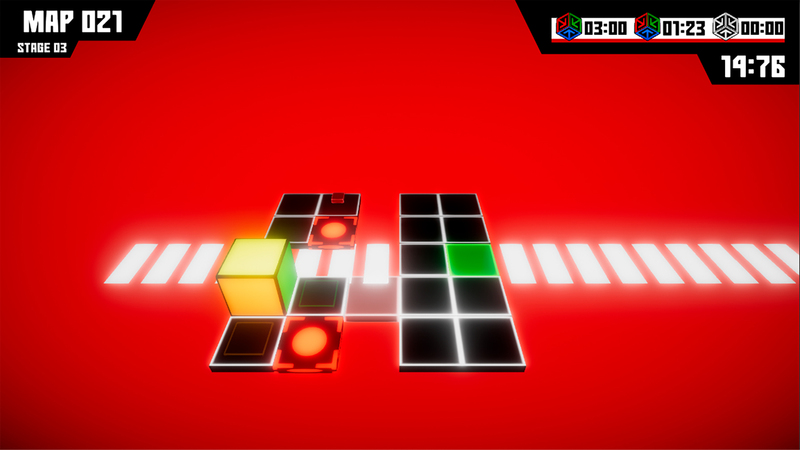 it may seem easy at first, but different maps and varied mechanics will put your reflexes to the test!